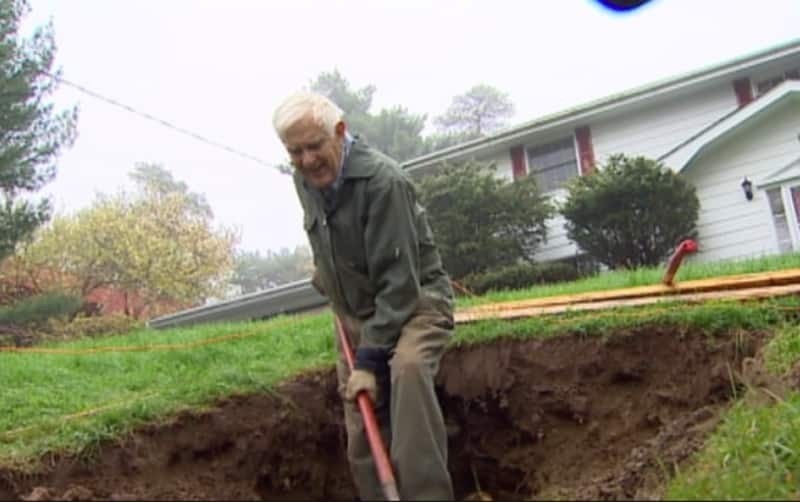 When one man was out in his yard digging around, he came across a discovery that completely dazzled him. The object was an incredibly odd shape and he couldn’t figure out what it was. For years, the man kept the object on his windowsill where he admired it. 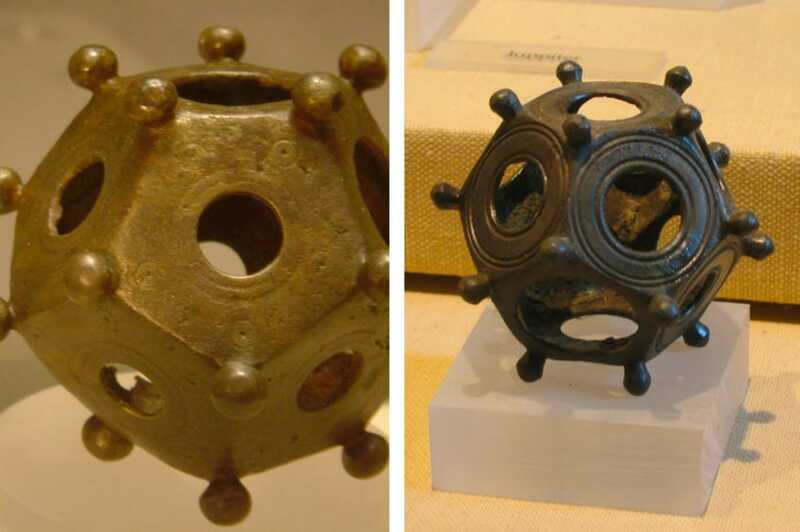 However, he was completely shocked when he saw a similar object on display at a museum in Germany. 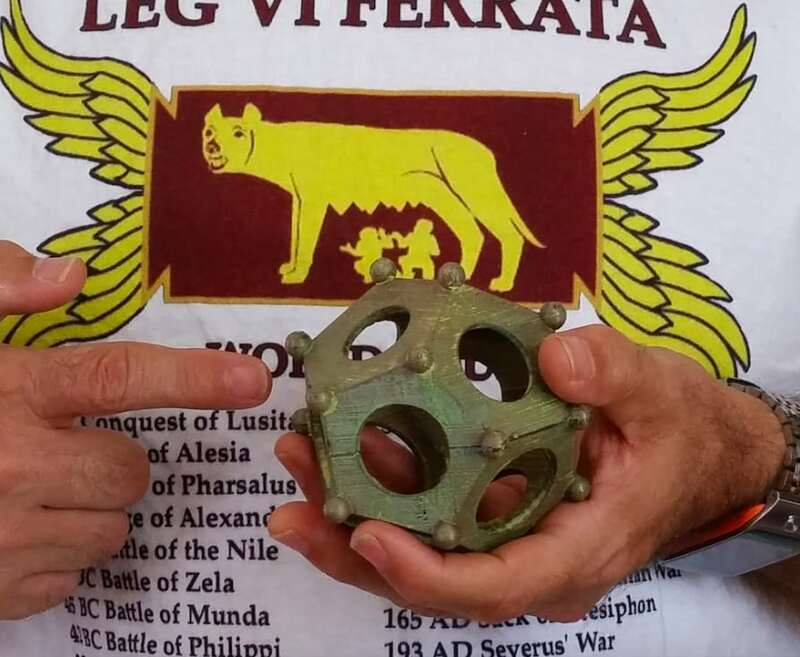 Now archaeologists around the world are still trying to figure out what this ancient ‘fidget spinner’ was used for! Campbell decided to keep the unique object and placed it on his kitchen windowsill where it would sit for the next 10 years. Then one day, Campbell decided to take a trip out to Germany and visited a Roman fort and archaeological park in Saalburg, Germany. He was shocked when he saw the same object that he had discovered sitting on display in the park. 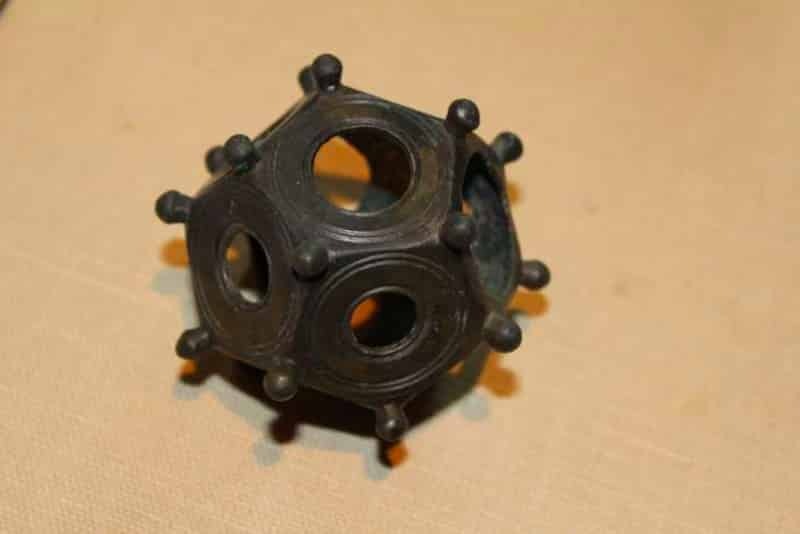 So what is this object!? 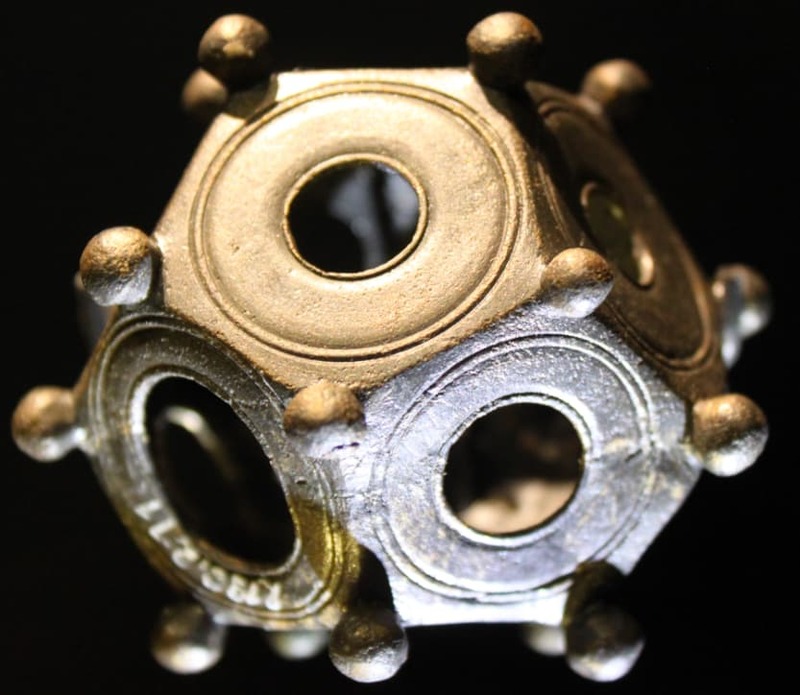 The dodecahedron has remained a huge mystery as no one can figure out what it does through the shape of it. What’s even more odd is that there is no written evidence of them ever having existed. 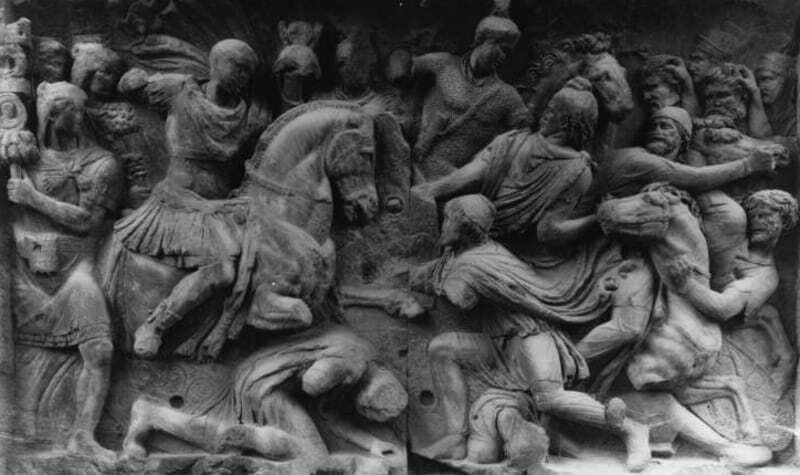 With no historical sources on the object, historians have been left grasping for theories on the object. 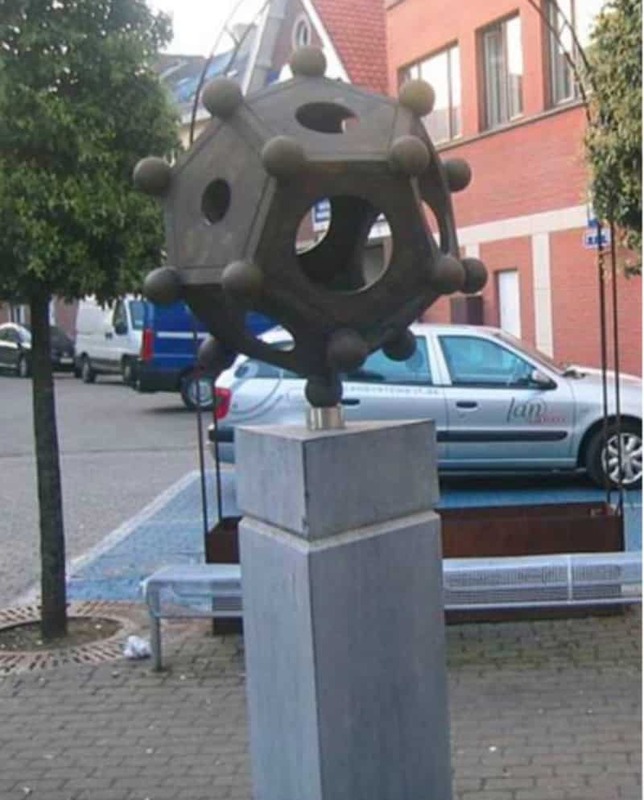 There have been a plethora of theories surrounding the dodecahedron. Some of them include theories that it was used as a military banner ornament to a candleholder. However, there has been one theory that has overruled many of the others. 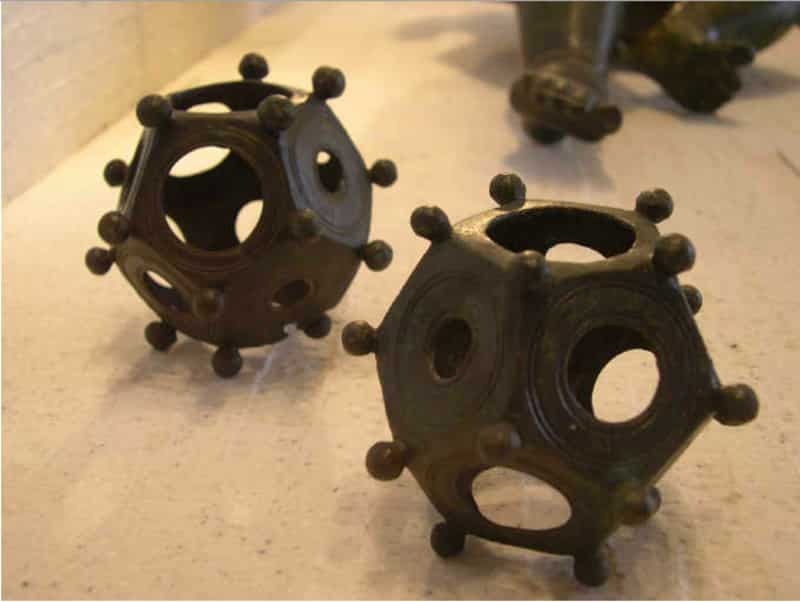 By the 19th century, historians came to a general agreement that the object was most likely used as a type of weapon. 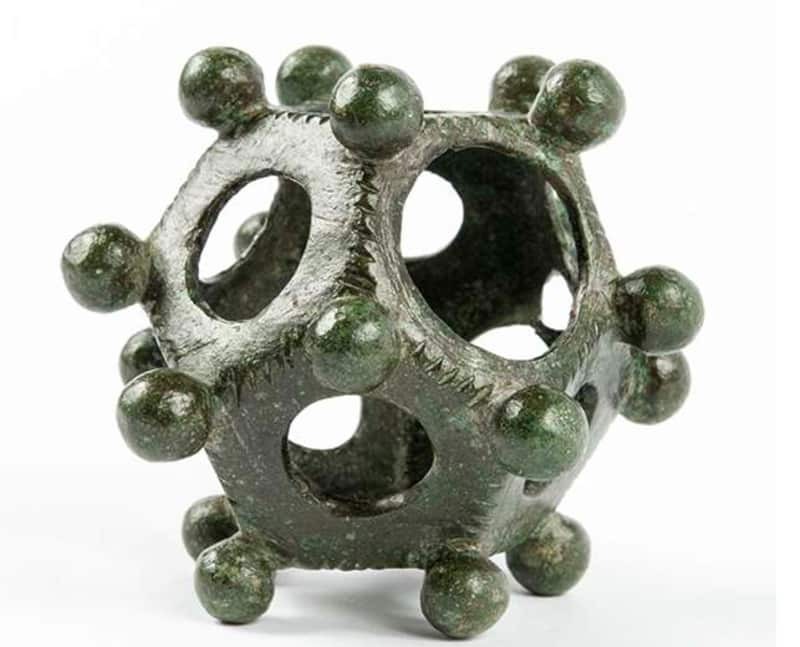 They theorized that the dodecahedrons were a type of weapon, possibly the head of a mace (a type of club with a heavy head), or a metal bullet for a hand-held sling. However, this theory was quickly discredited when other scholars stated that the object was too light to inflict any damage. 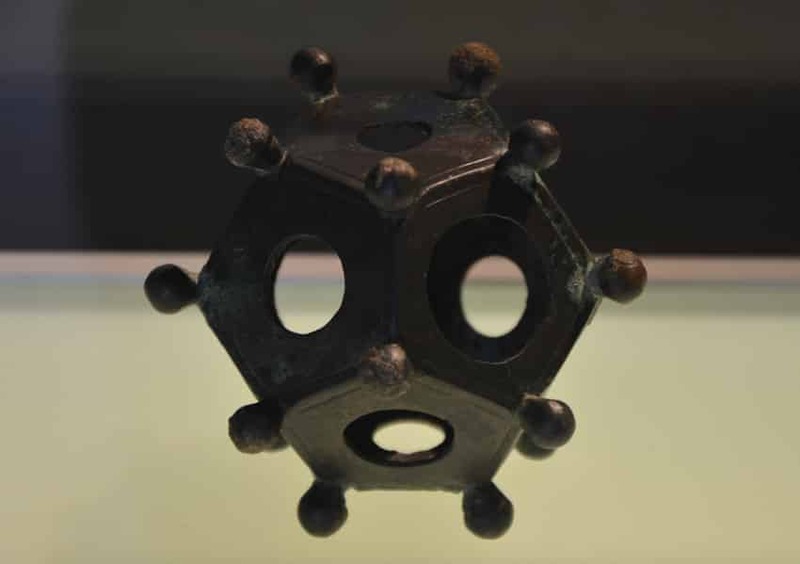 Other scholars have questioned if the dodecahedron was an item with significant cultural and religious use. 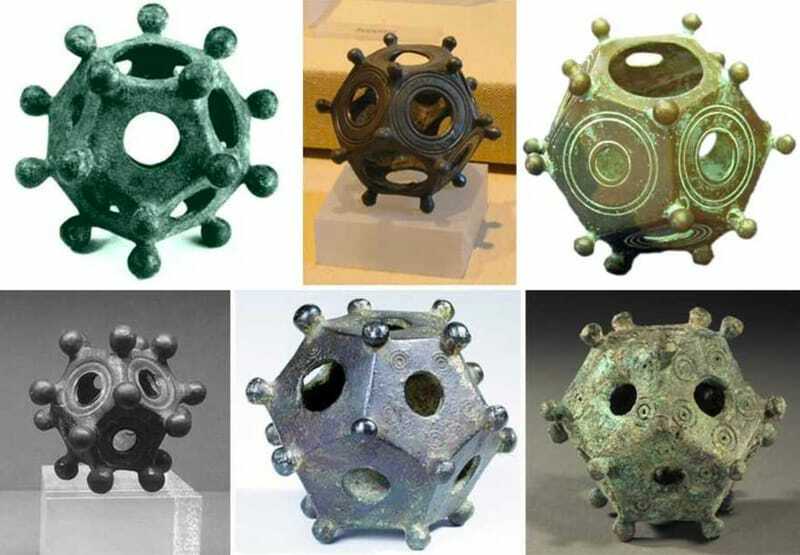 “Divination or fortune-telling was popular throughout the Roman empire, and the 12 sides of the dodecahedrons could suggest a link to the astrological zodiac,” Mental Floss explains. 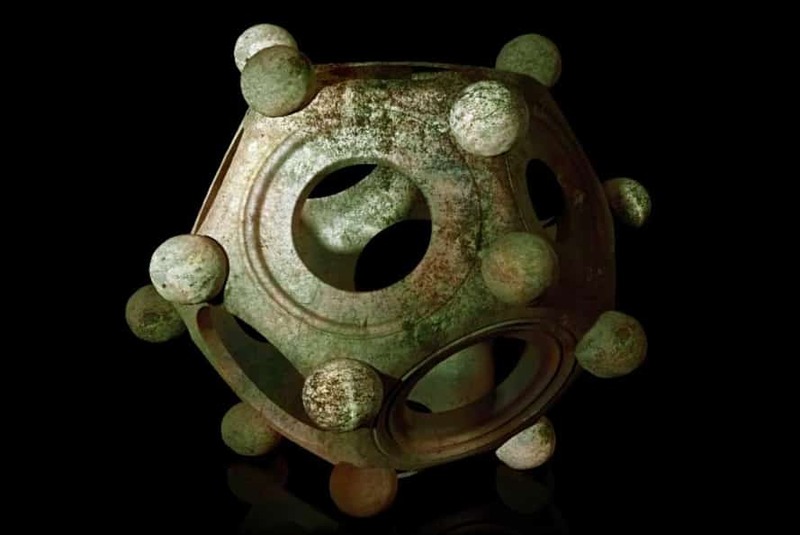 However, all of the talk surrounding this object is still just speculations. Still, many other researchers have begun to invest in solving the mystery as well. 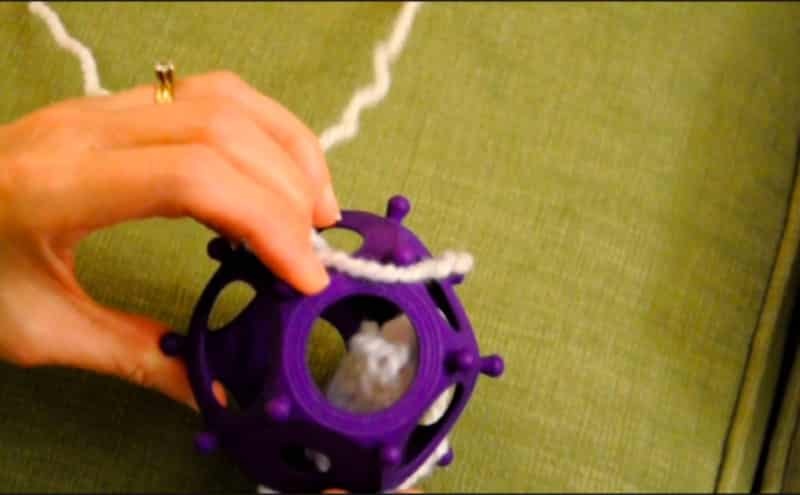 Some have printed out 3-D models of the Roman dodecahedrons in order to test out a theory surrounding knitting. 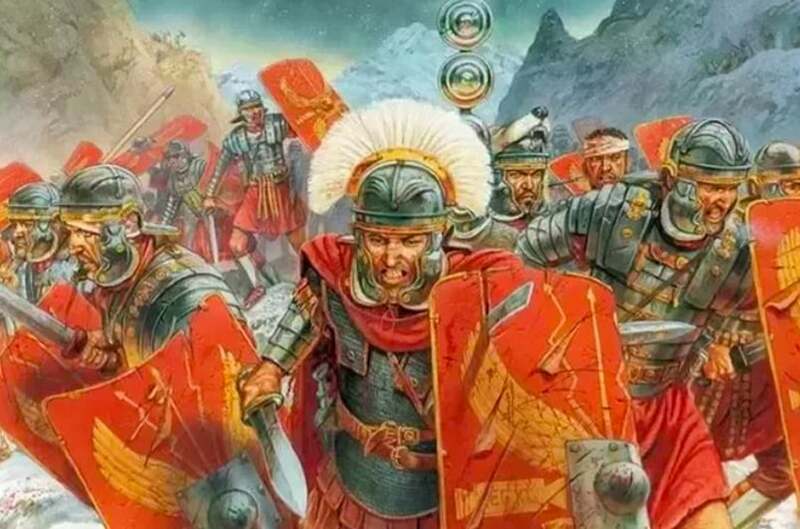 There have been theories that the object might have been used to create different sized fingers for Roman wool gloves. 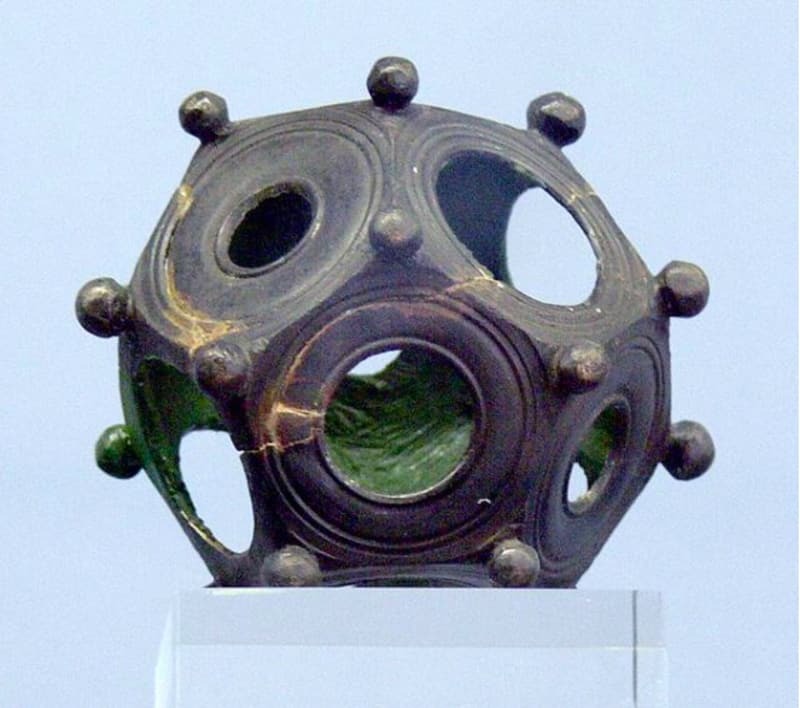 Campbell, whose curiosity was immediately piqued, began to take the dodecahedron that he found to museums all around London. However, everyone at the museums was just as mystified by the object as he was. Campbell has often wondered what it could be as it sat along his windowsill. 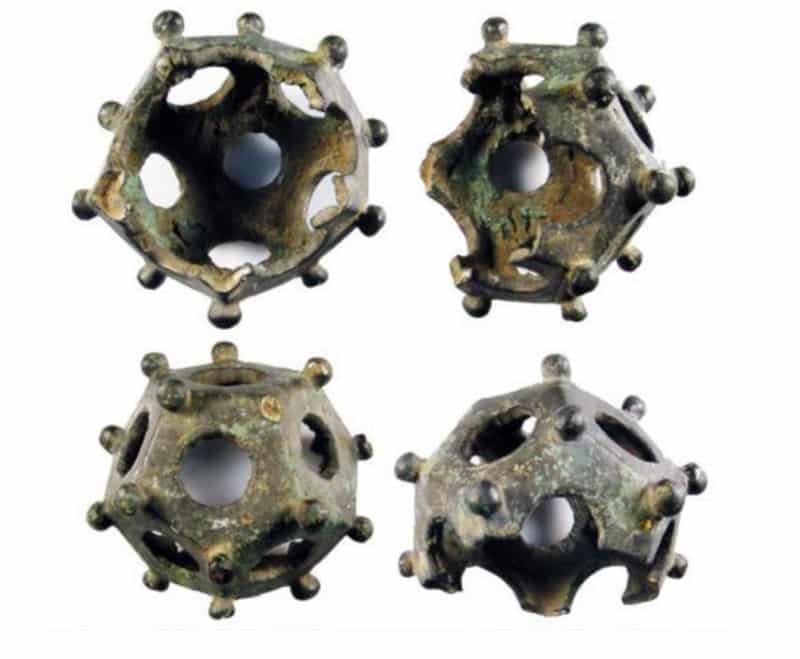 To this day, Roman dodecahedrons are still being found around England. 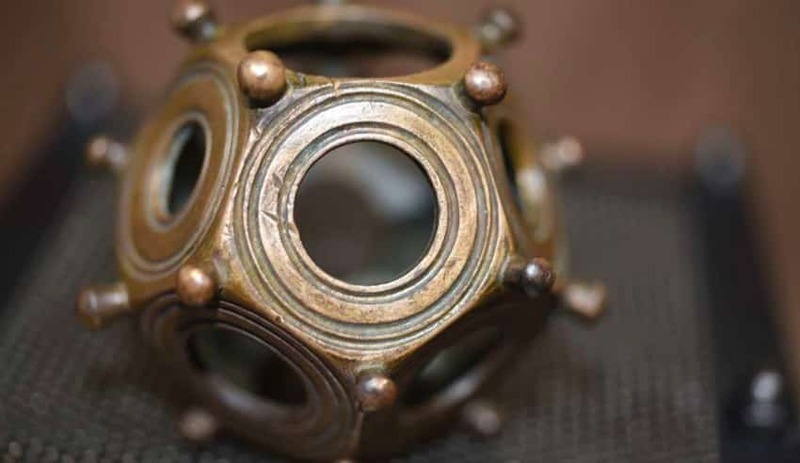 Metal-detectorists who have gone out in search of treasures in Northern England have come across dodecahedrons. There has also been some discovered in France as well. 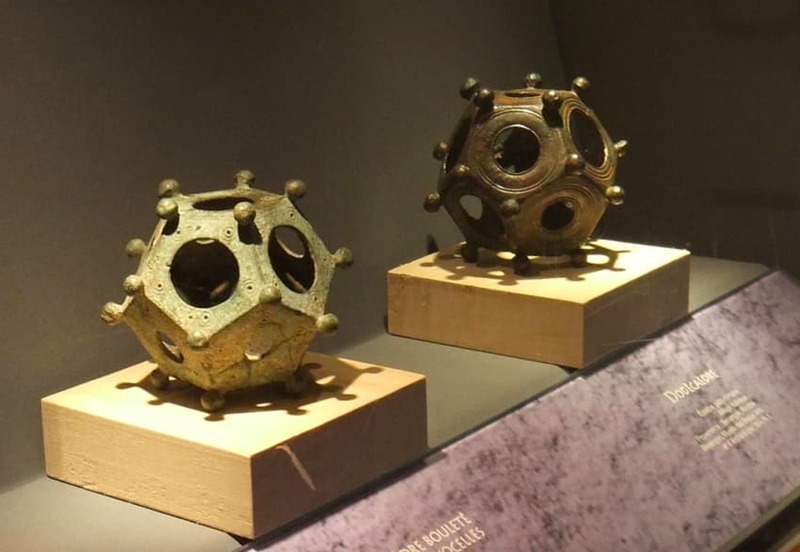 At this point, it seems that the mystery of the Roman dodecahedron will never be solved. 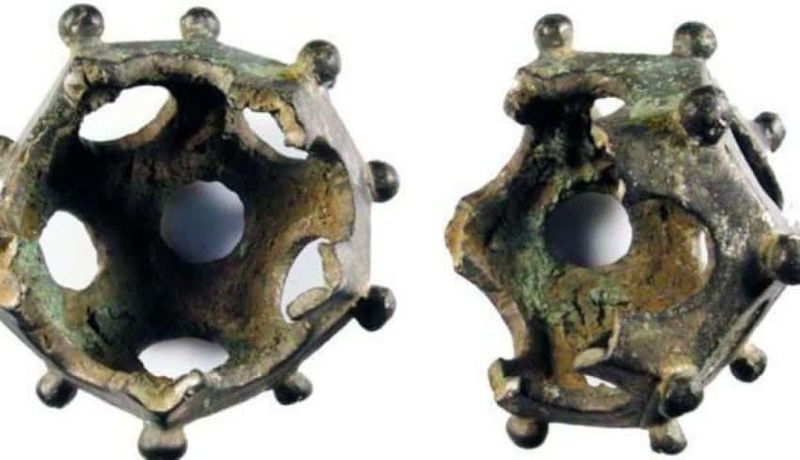 We can only imagine how baffled historians in the future will be when they come across fidget spinners and try to make sense of those!